Flymo Easimo Review – the Best Flymo for Small Gardens? Flymo Visimo Review – A Good Budget Electric Lawnmower? 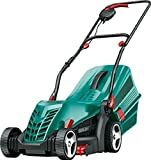 What Kind of Lawnmower Should I Choose? 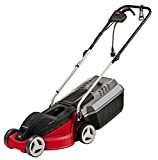 Rotary or Cylinder Mower?